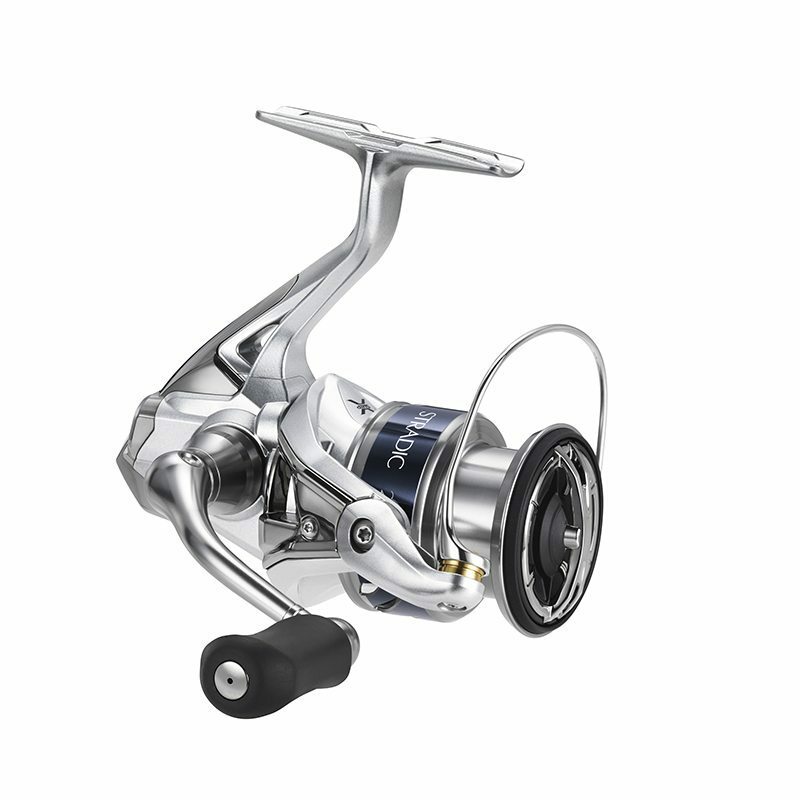 The new Sedona FI from Shimano is better than ever, with cold forged HAGANE gears, upgraded drag power, and increased gear ratios. 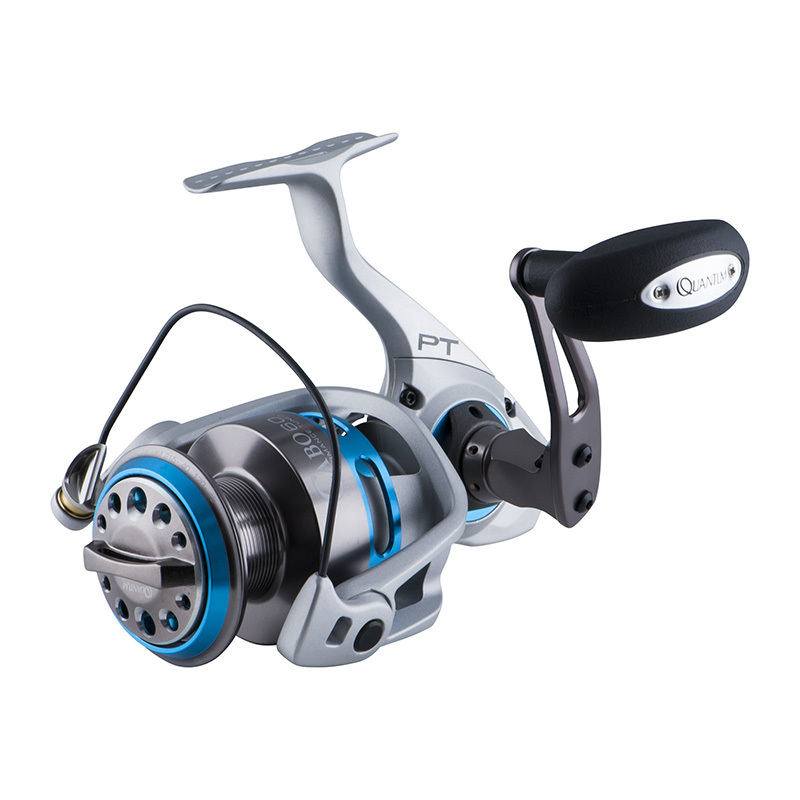 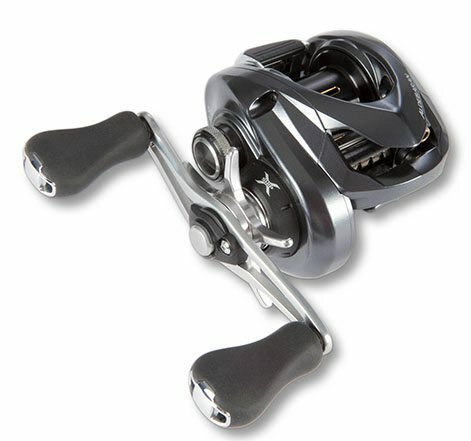 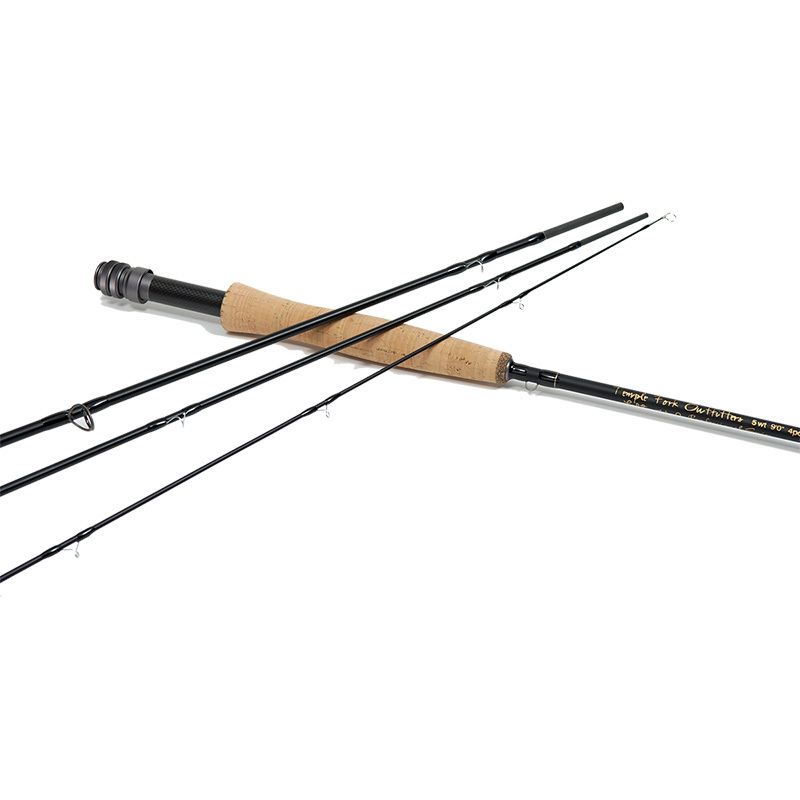 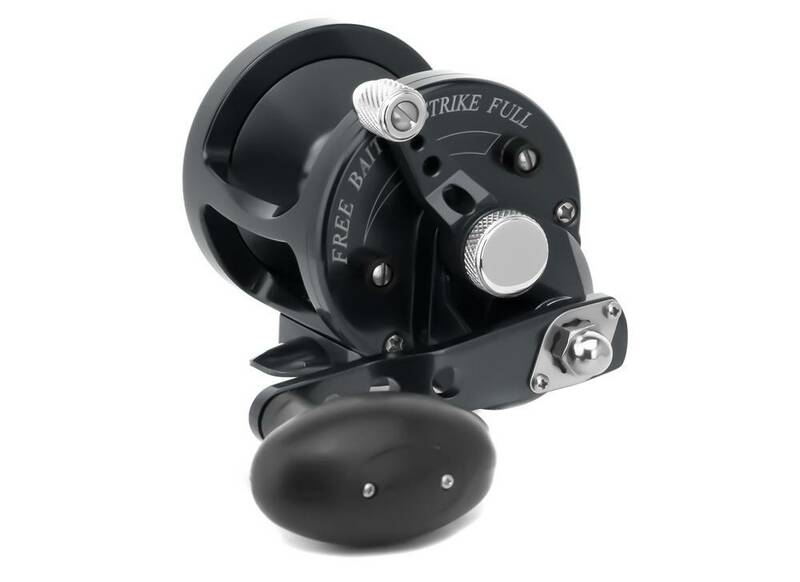 This line of spinning reels has a size for everyone – from light freshwater to heavy offshore. 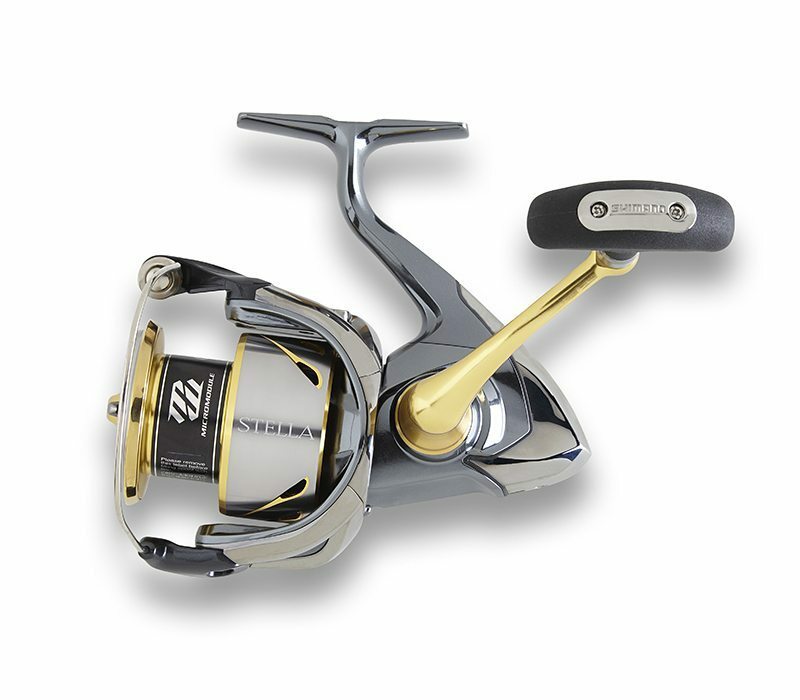 Shimano’s new Sedona FI now includes cold forged HAGANE gears, along with upgraded drag power and increased gear ratios. 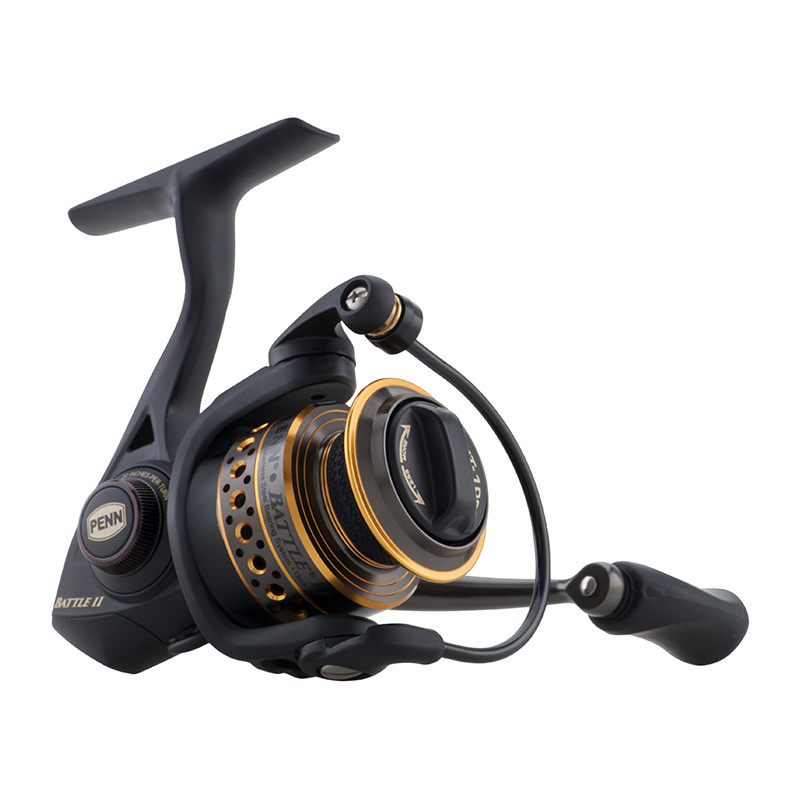 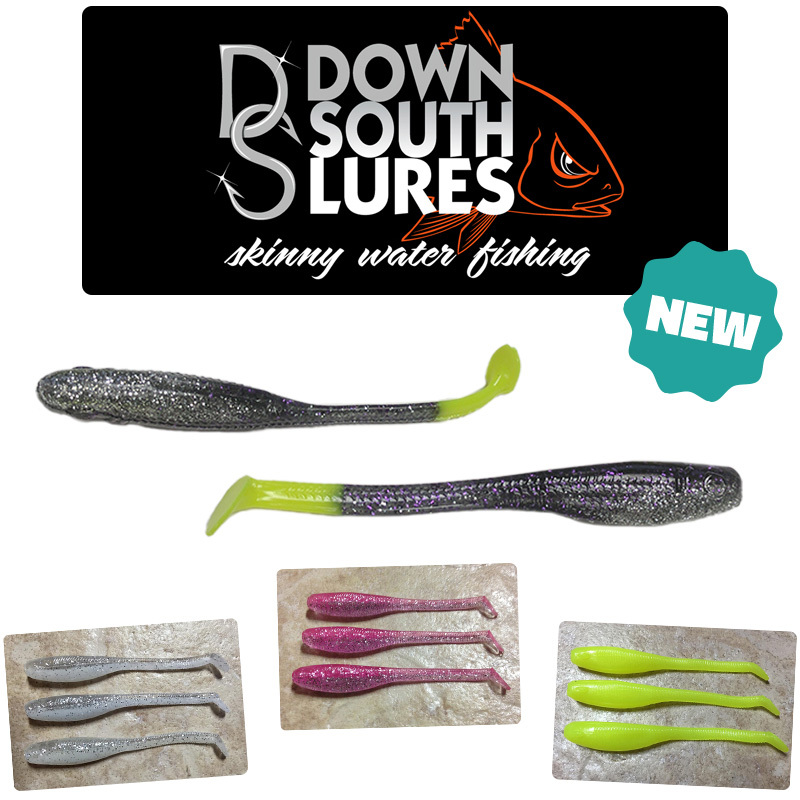 Not to mention it’s lighter than ever, with significant weight reductions across all sizes to reduce your fatigue during long fishing days. 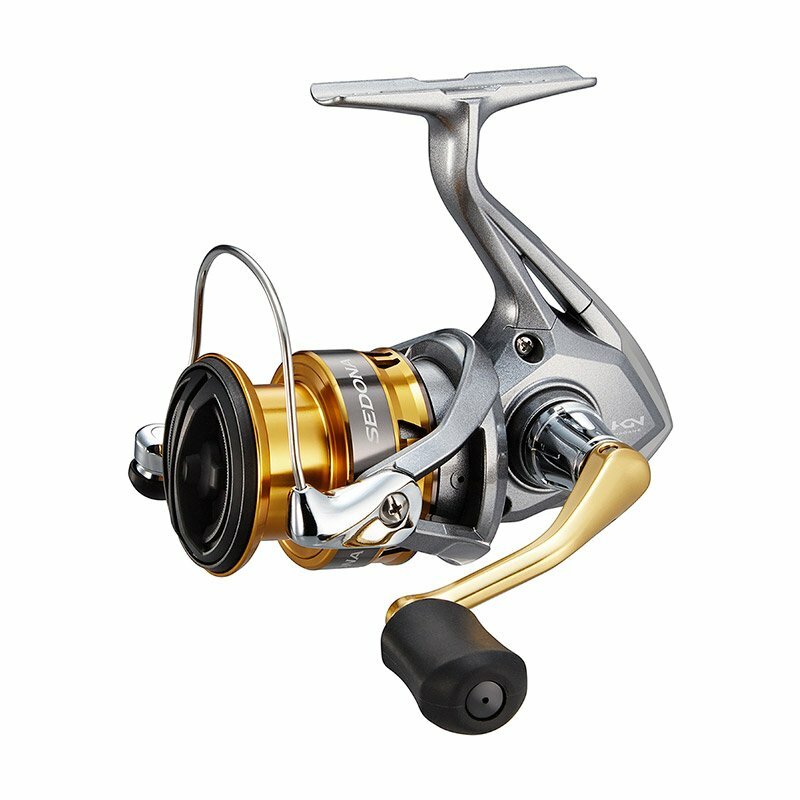 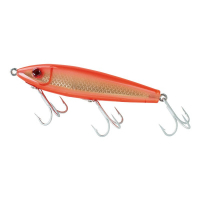 There’s a model for every fishing situation, from light freshwater to heavier offshore, with sizes ranging from 1000 to 8000.